In addition to the much-maligned Citroen DS that is currently undergoing some restoration I also have a BMW 123d M-Sport coupé. I bought this car new about 18 months ago after a huge amount of research and indecision. Being a fairly low volume model I ended up having to wait 6 months from the time I ordered it until it was delivered. A very painful experience! 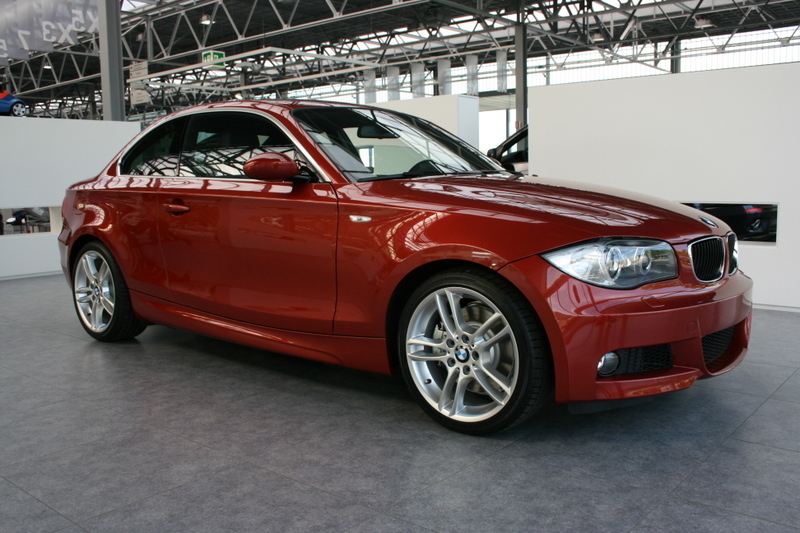 Based on the BMW 1 series hatch, the coupé is slightly longer overall and offers excellent front seat accommodation and adequate back seat accommodation for anyone under 6ft. 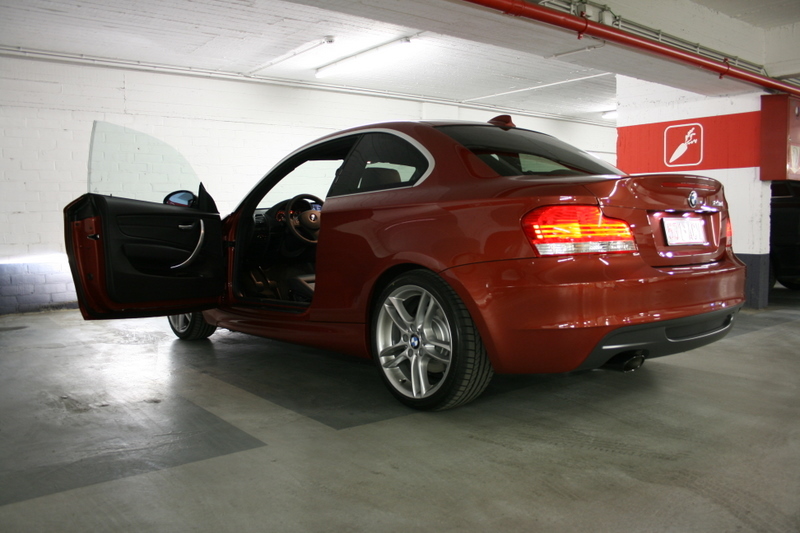 Mine is the top-spec diesel with a 2.0 litre twin turbo 4-cylinder producing 150kW (204hp) and 400Nm (295lb/ft). It will accelerate to 100kph in around 7 seconds and has a top speed of 250kph, not bad for a 2 litre diesel! The huge amount of torque means that motorway cruising and passing other vehicles is effortless, even on high-speed German autobahns. And yet it uses a small amount of fuel, admittedly more than the claimed 5.2l/100kms, but certainly under 7l/100kms. Since I’ve had it I’ve circumnavigated most of Germany, most of Italy and most of France and I’ve been all over Belgium and the Netherlands. Immensely enjoyable car to drive. I look forward to hearing others’ experiences of the 123d. 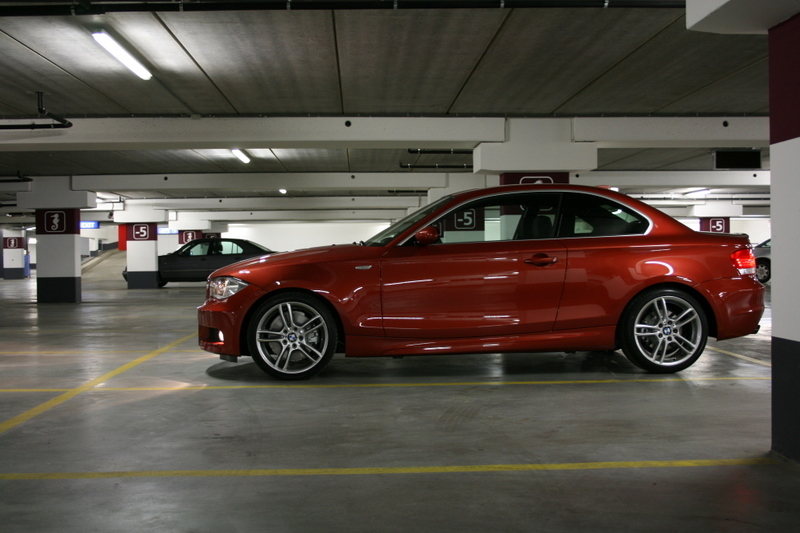 Of course BMW is great car, but it is not the only one. BTW, be careful!!! Amazing diesel technology. I had a 2001 E46 330i. The petrol engine produced around 225 hp and back then, I was like- man, that is a lot of power! I love that you got heated seats! Of course – it’s bloody freezing here.